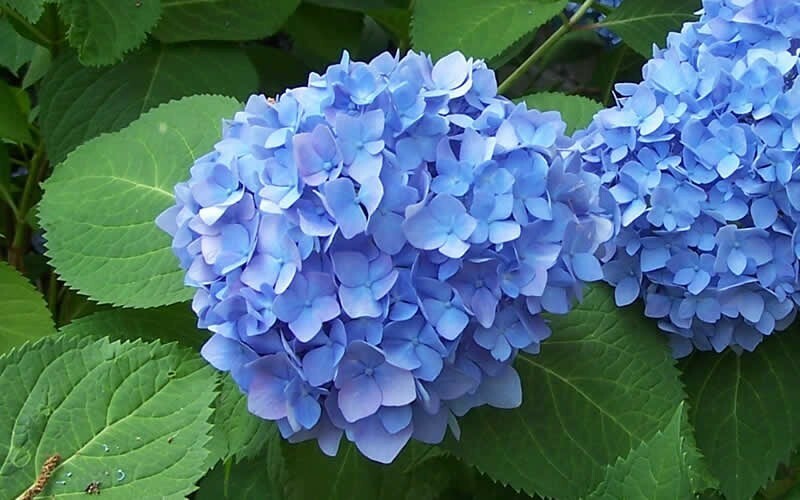 Ajisai is a blue ink that has a hint of periwinkle. 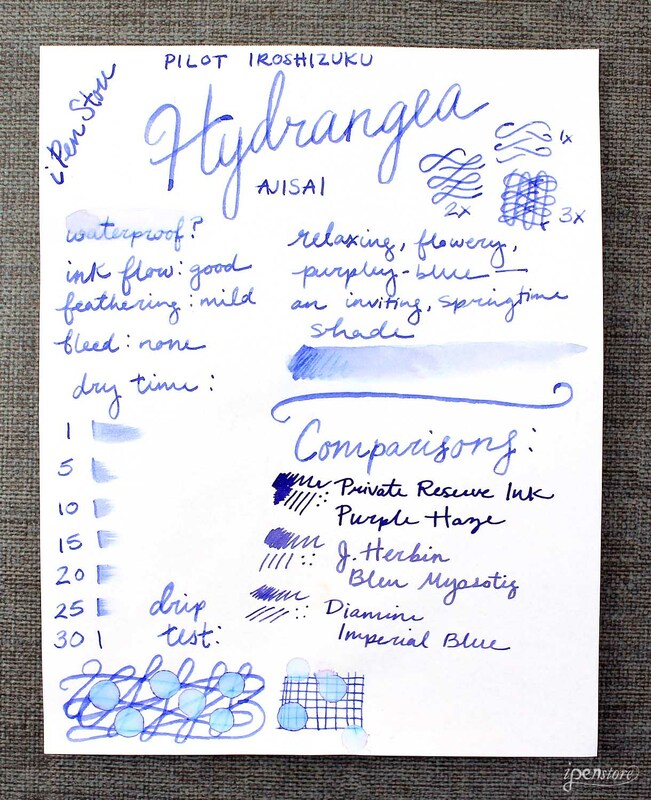 This is a perfect summer blue ink. 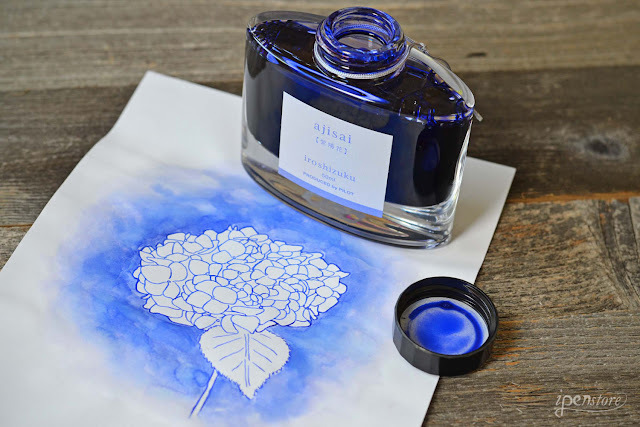 All Pilot Iroshizuku inks are inspired by the beautiful scenery in Japan, and this ink in particular is inspired by the Hydrangea flower. I think they captured the color very accurately, don't you? These flowers are blooming all around Michigan right now too. I love all blue inks, I have several colors of blue, turquoise and teal. It looks like I will have to add the Ajisai ink to my collection!! I will love to see how it flows across Tomhoe stationery or my favorite, Clairefontaine Triomphe note paper. I've got to go shopping at your site now! !